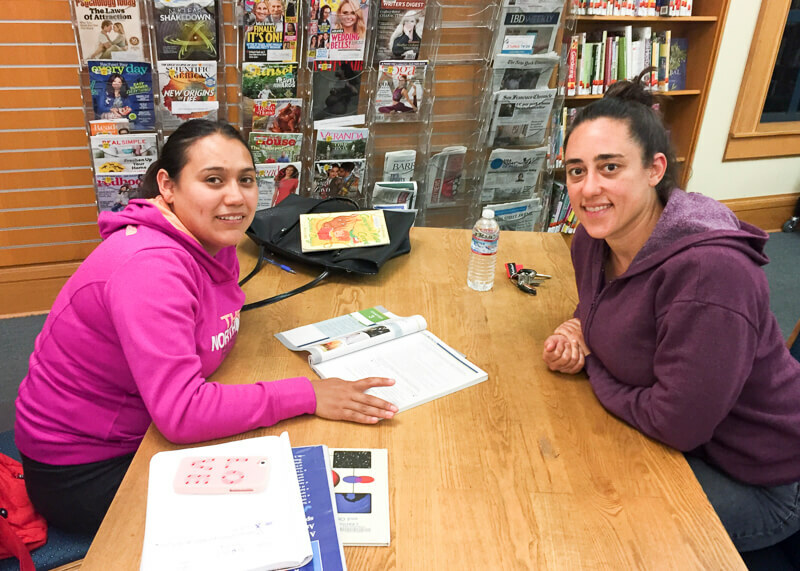 Blanca insists that some credit for her academic success goes to her tutor, Lauren Margolin. As Blanca sees it, "If Lauren didn't help me, I couldn't do this." A native of Mexico, Blanca didn't attend middle school because her Mom, a single mother, couldn't afford to pay for her books and uniform. After leaving school, Blanca worked at an ice cream shop and a tortilla factory. Then, at 17, she came to the U.S. so she could work and send money home to her family.